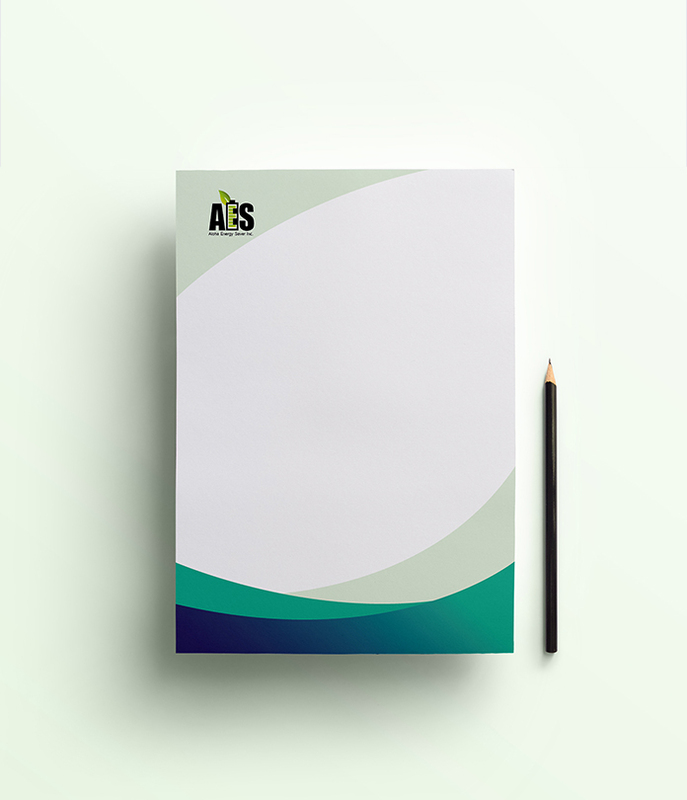 A great way to show off your business' class with our top quality letterheads. Choose from single colour, two colour or CMYK print onto a stock suitable for laser-printing. Printed lithographically onto laser guaranteed 120gsm white bond, A4 size (297 x 210mm). Prices subject to VAT.